This is the latest update on the ECD school in Trenance, Bulawayo, Zimbabwe as sent by Samu the lead teacher. Communication has been very difficult for them as the telephone wires keep being stolen from the pastor’s house and others so there is no internet. But we have found that WhatsApp is a better option for them. 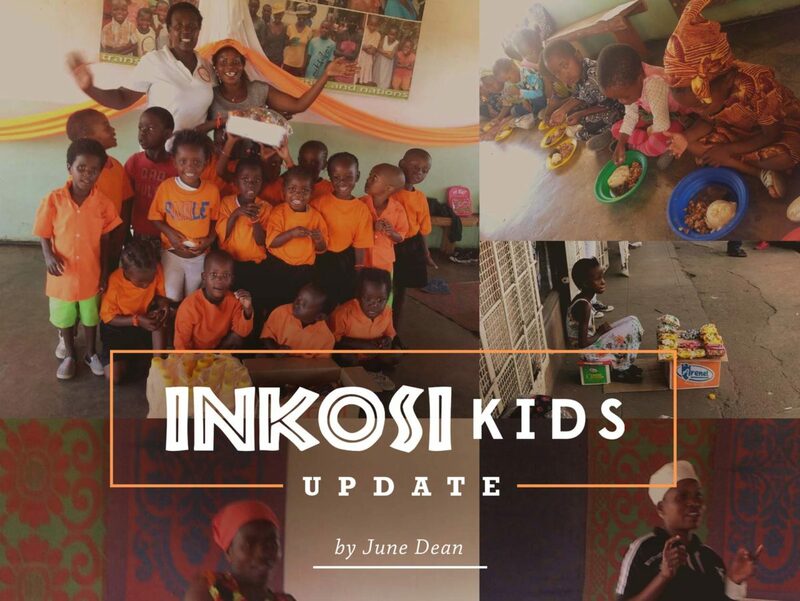 The school continues to flourish and the children are doing well. The teachers have started to implement the new government curriculum sent out in January and feel they are coping well with the challenges it presents. They have increased the teaching week from three to four days to enable them to cover the requirements. One of the major changes in the curriculum is the need to teach Heritage studies. With this in mind, the teachers used the opportunity that Africa Day presented to teach the children some traditional rhymes and songs. Parents also contributed with stories, poems and dances. ↑ A video of the parents singing a traditional song. ↑ The children performing for the parents. 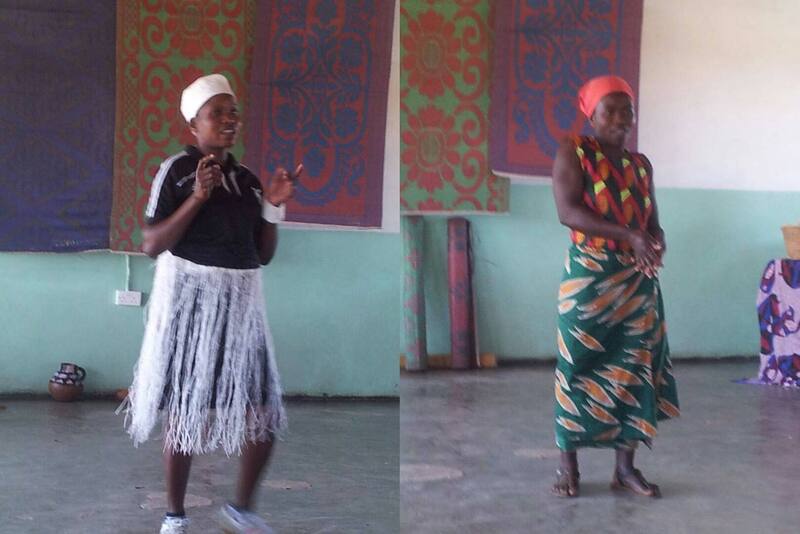 ↑ Khulanis mum telling the children an African story and Tributes Mum telling a folk tale. For the first time ever, the ECD students attended and took part in a local inter-schools sports. competition on the 31st of March and they came third out of seven schools. This was very encouraging for them and good for the children to mix with other children from different areas. ↑ The children who took part in the inter schools competition with Ma Phiri and Samu, their teachers. Please pray for the situation in Zimbabwe. Life is very hard. Unemployment has increased and the economy shows no sign of improving. The children’s lives are very different from here in the UK. 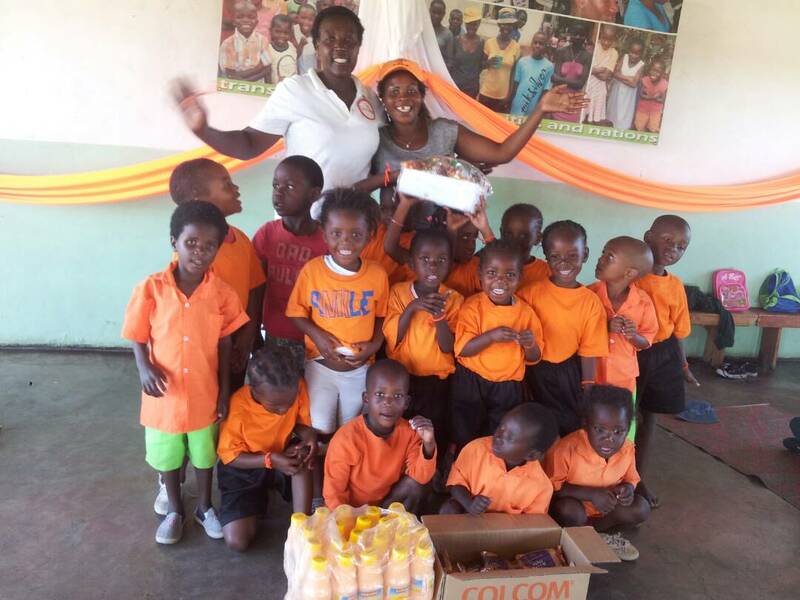 This is a Facebook post a friend from Bulawayo who works in a different area running a similar ECD school wrote recently to give you an idea of just how different…. ….watering the vegetables; fetching water; mopping floors; chopping vegetables; carrying the dishes to the house; sweeping the yard; sweeping the house; helping to build a kitchen; playing in mud; fetching firewood; watering tomato plants; washing dishes. BLESS THEIR LITTLE HEARTS…..all said with a smile on their faces. There is very little playing time for these children so the time the children enjoy at school is very precious! So thank you for enabling them not just to be educated but also to be able to just be children for some part of the day. ↑ This is what happens in Zim when the children can’t go to school. 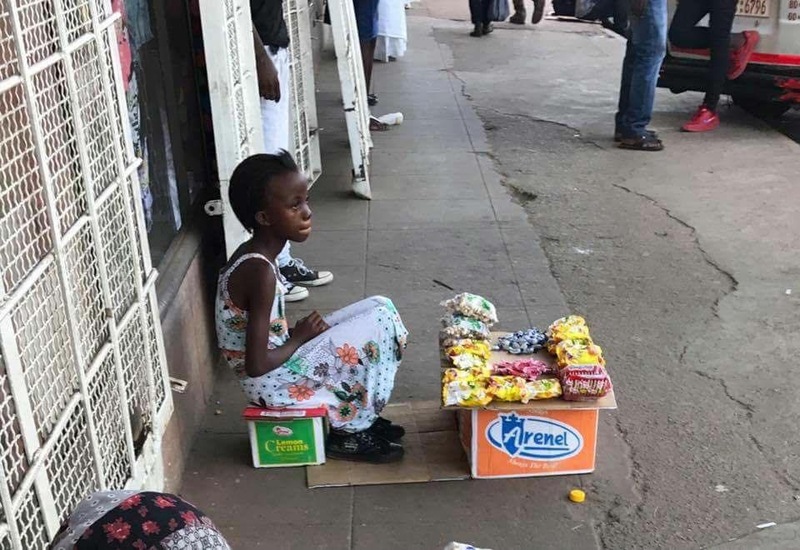 This little girl will spend all day on the pavement to earn a few Rand for her family. 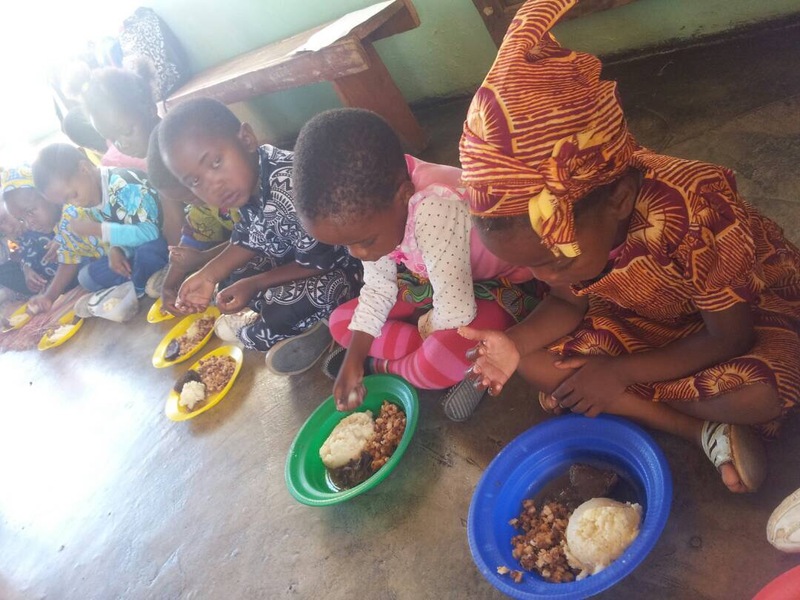 ↑ The children enjoying a special meal of beans, sadza and cabbage. 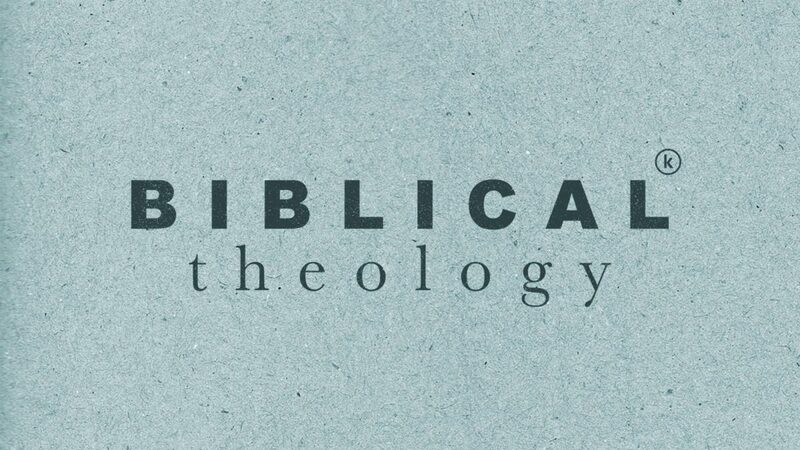 The Biblical Theology Course was about going through the Scriptures, in order, tracing their major themes and emphases, and allowing them to shape and challenge our views of God, his gospel, his people, and his mission. It was originally planned as a 12 part course back in 2014 but unfortunately only the first seven sessions took place, and no future sessions are planned. Due to requests we have made the first seven parts available again here, with notes available for parts 8 to 12. Our thanks to Rich Tutt, Liam Thatcher and Dan Hayter for writing several of the sessions.